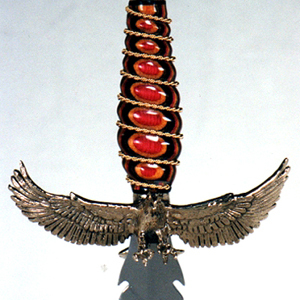 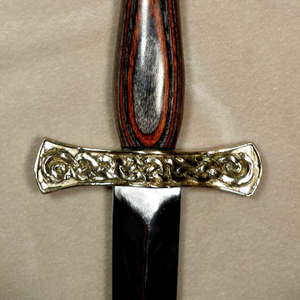 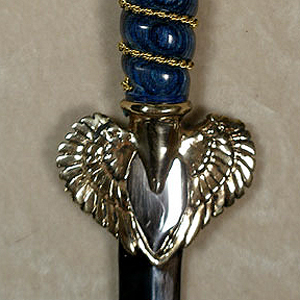 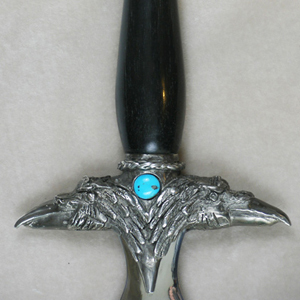 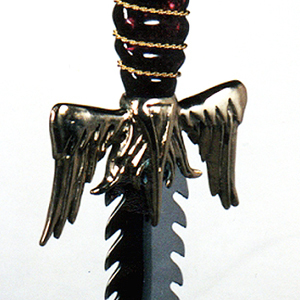 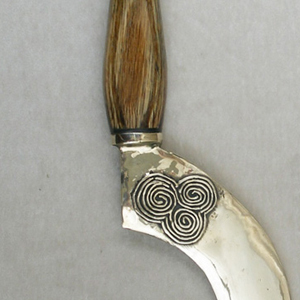 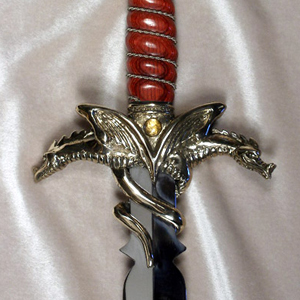 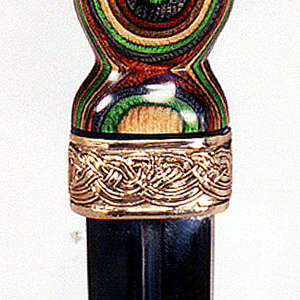 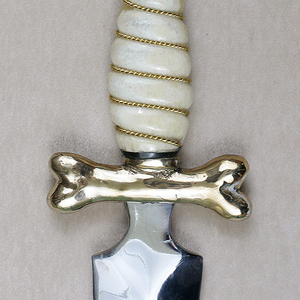 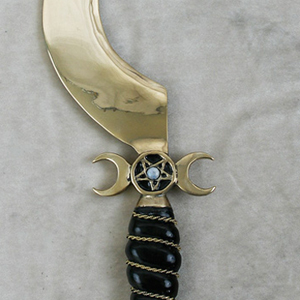 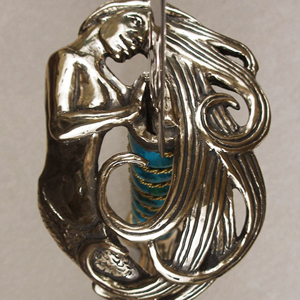 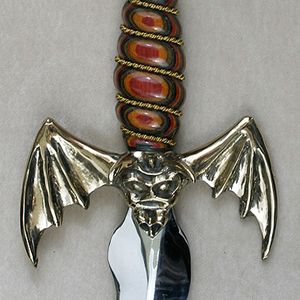 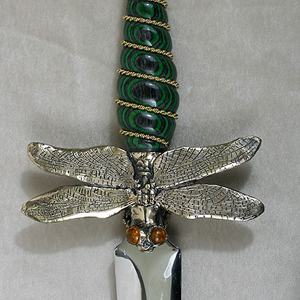 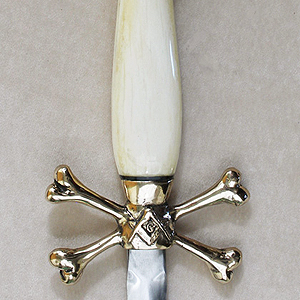 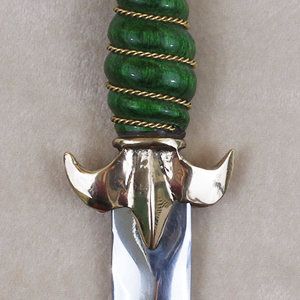 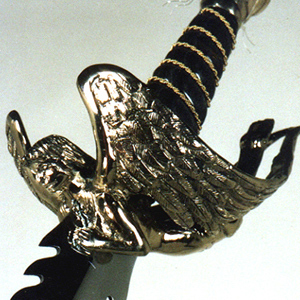 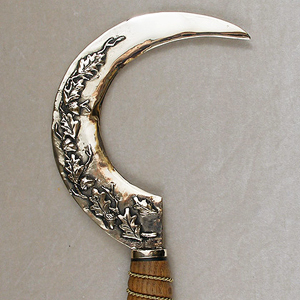 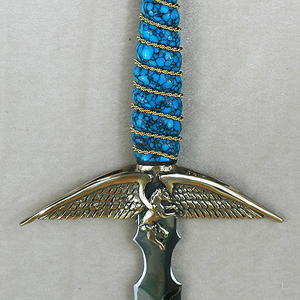 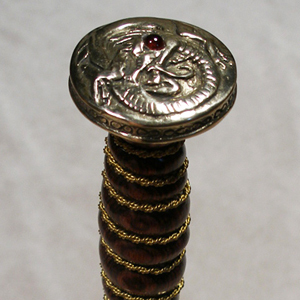 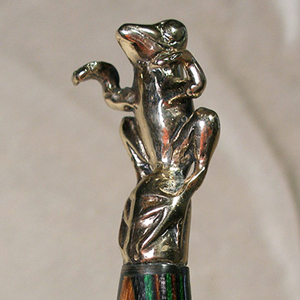 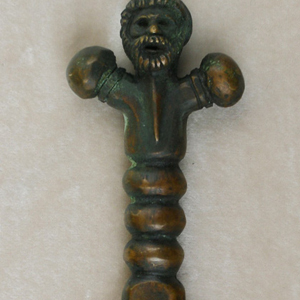 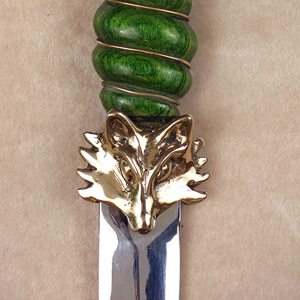 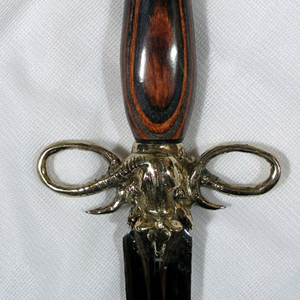 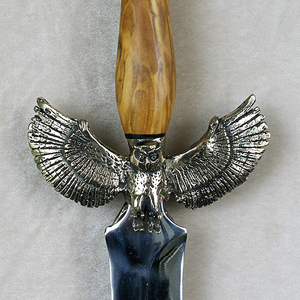 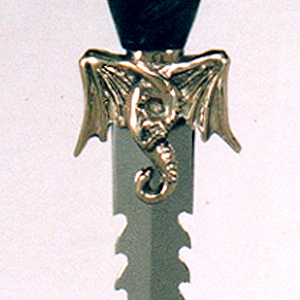 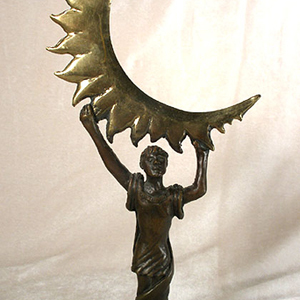 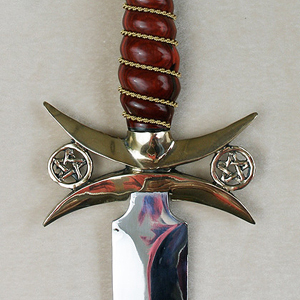 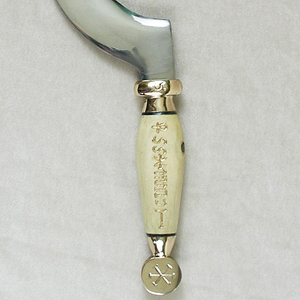 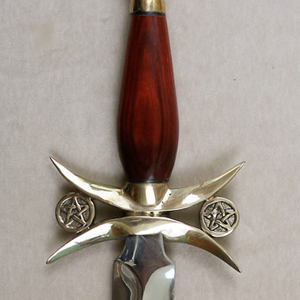 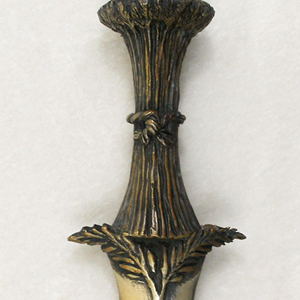 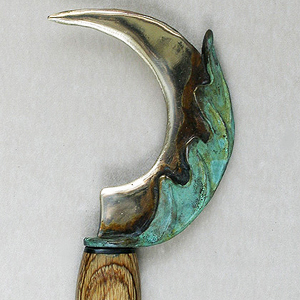 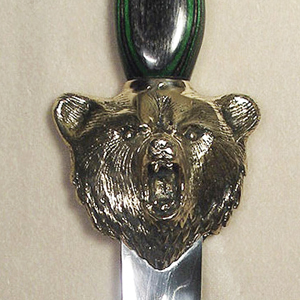 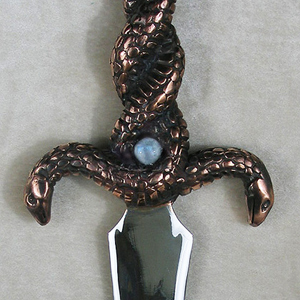 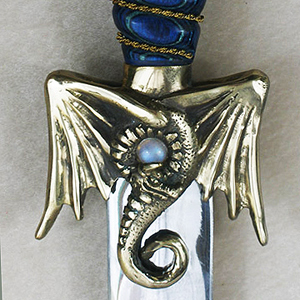 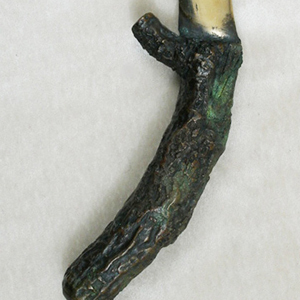 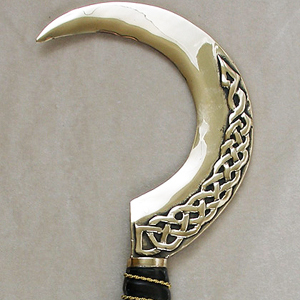 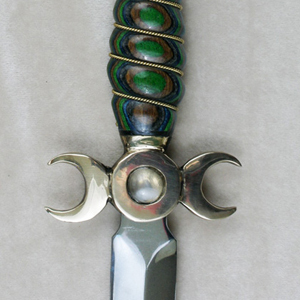 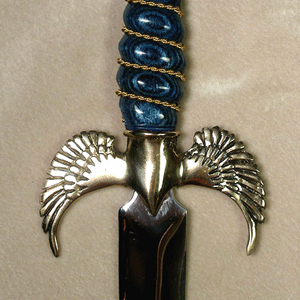 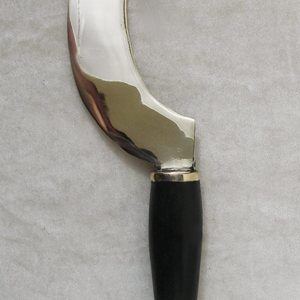 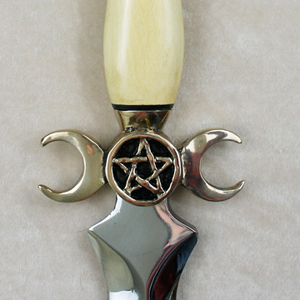 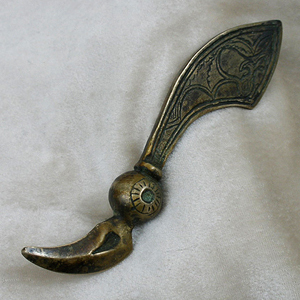 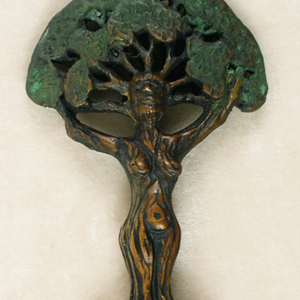 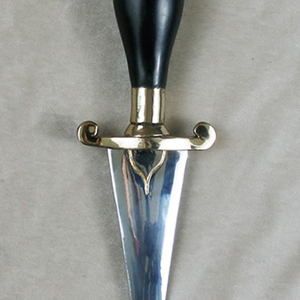 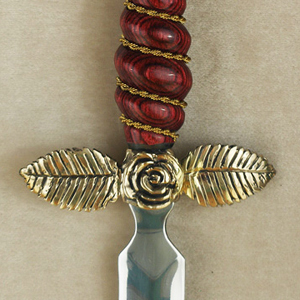 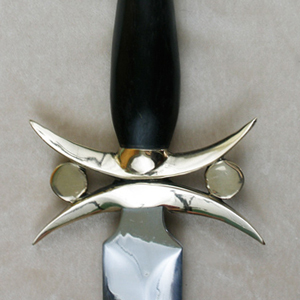 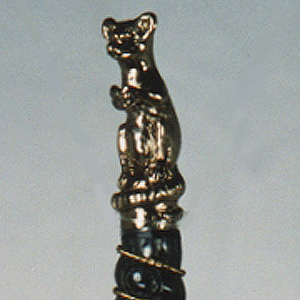 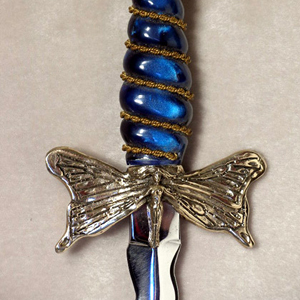 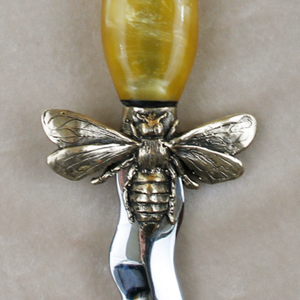 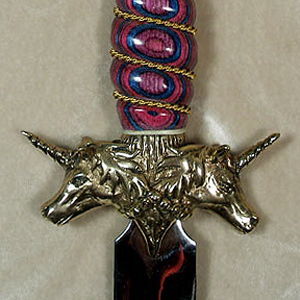 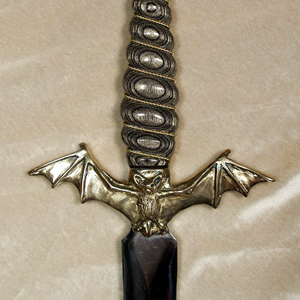 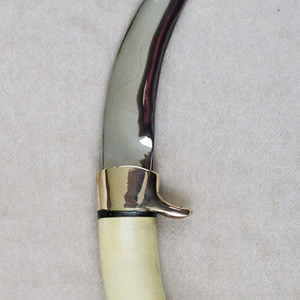 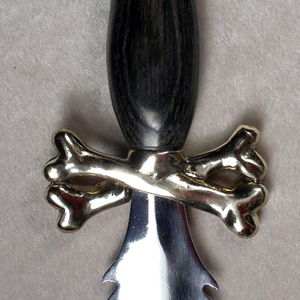 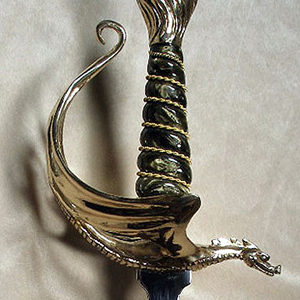 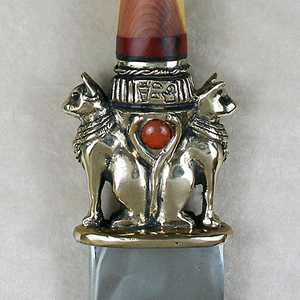 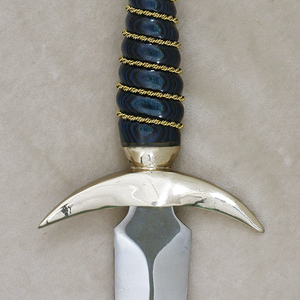 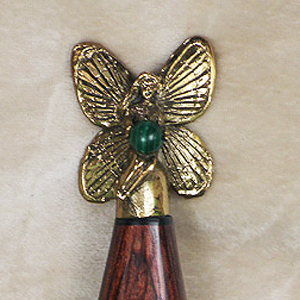 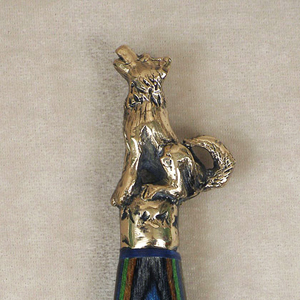 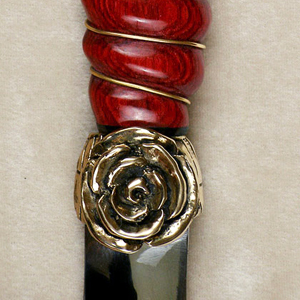 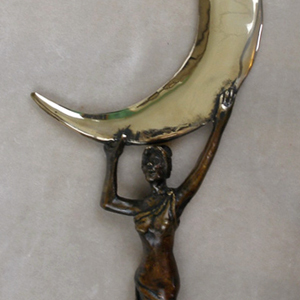 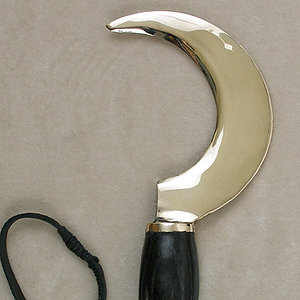 In history and fantasy knives represent strength, agility, and elegance. 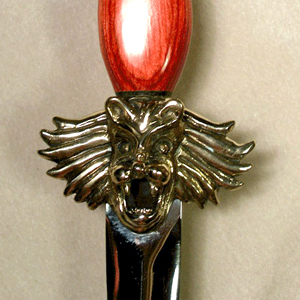 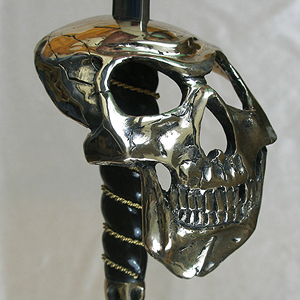 Our knives, athames and daggers are the natural and artistic companions to our swords. 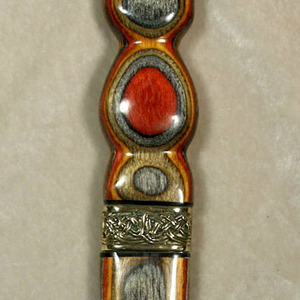 We specialize in creating a unique knife, one that will be beautiful to display or carry. 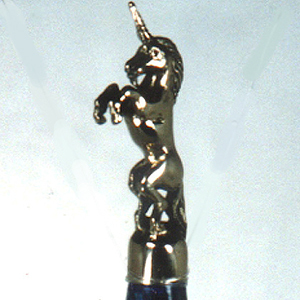 We offer unique, creative designs, combined with high quality materials and sturdy construction. 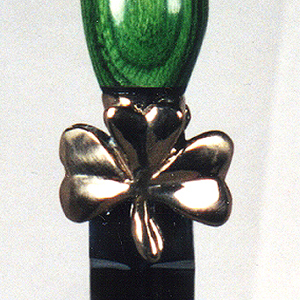 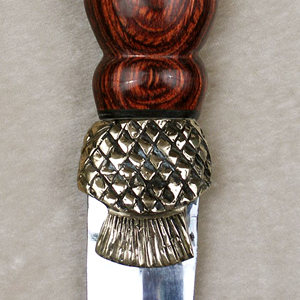 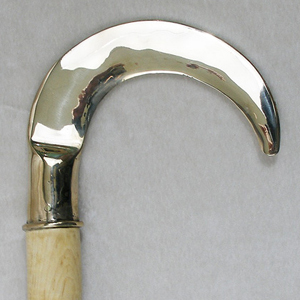 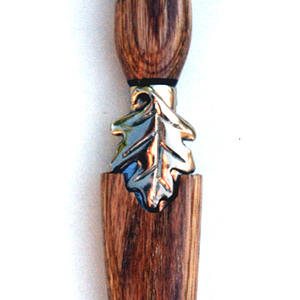 Each knife is hand-made to your specifications, with many options available.